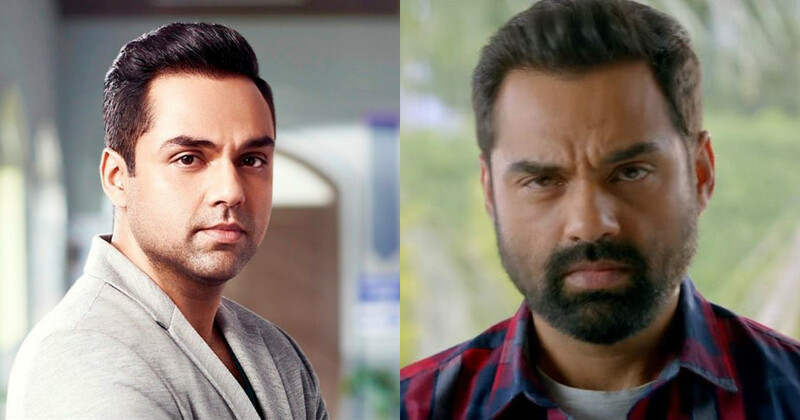 Abhay Deol is an Indian actor who works in the Bollywood films. 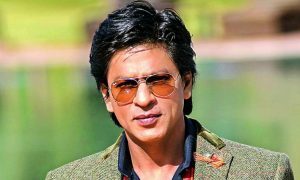 He has worked in many influential films of the Bollywood like ‘Zindagi Na Milegi Dobara’ and has made a decent mark in the Bollywood industry. Abhay Deol made his debut in the year 2005 in Imtiaz Ali’s film named Socha Na Tha from where he gained momentum in his career. His role in Zindagi Na Milegi Dobara was also immensely appreciated by the audiences and the critics. Let’s check out some of the Abhay Deol movies. 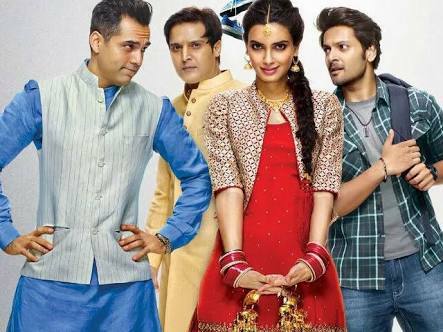 Happy Bhag Jayegi is a Bollywood romantic comedy film which was released in the year 2016. The film features Abhay Deol, Jimmy Sheirgill, Ali Fazal and Momal Sheikh in the pivotal roles. The film revolves around Happy who was a lively Indian girl. The film shows how she lands up at the home of a Pakistani politician after she escaped her wedding to marry the guy she loved. The film went on to be a commercial success at the box office and received a mixed response from the audiences and the critics. 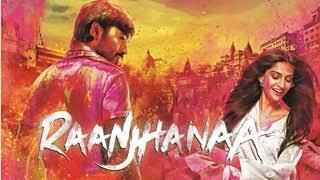 Raanjhana is a Bollywood romantic drama film which was released in the year 2013. The film features Dhanush, Sonam Kapoor and Abhay Deol in the lead roles. The film revolves around the love story of Zoya and Sunder and the sacrifices made in love by Sunder when he got to know about the other person whom Zoya loved. The film went on to be a hit at the Box office and received an overall positive response from the audiences and the critics. 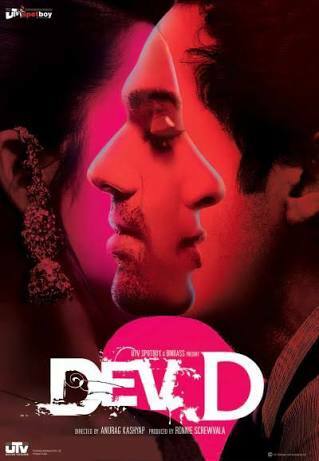 Dev D is a Bollywood romantic drama film which was released in the year 2009. The film features Abhay Deol, Mahie Gill and Kalki Koechlin in the lead roles. 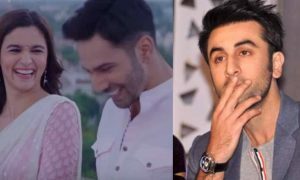 The film revolves around Dev who becomes a drug addict after leaving Paro. Lately, he finds himself fallen for a prostitute named Chanda. The film was a commercial success and received a mixed response from the audiences and the critics. 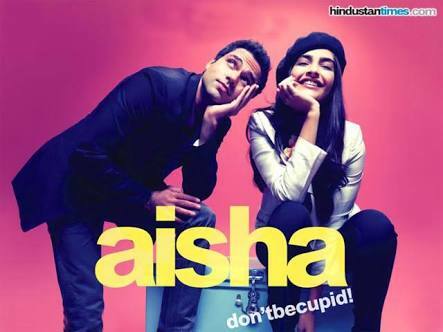 Aisha is a Bollywood romantic comedy-drama film which was released in the year 2010. The film features Abhay Deo and Sonam Kapoor in the lead roles. 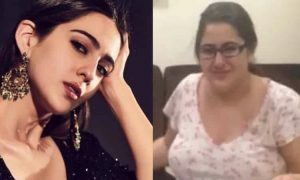 The film revolves around a girl named Aisha who used to find matches for others. Lately, she messes with her own relations with others. The film went on to be an average grosser at the box office and received mixed responses from the audiences and the critics. 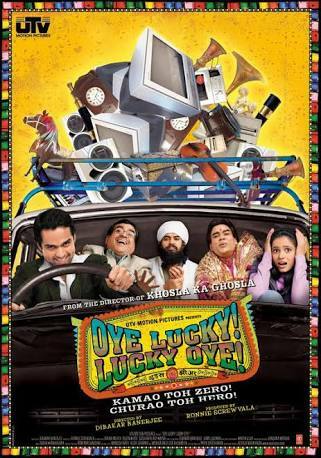 Oye Lucky Lucky Oye is a Bollywood black comedy film which was released in the year 2008. The film features Abhay Deol, Paresh Rawal, Neetu Chandra, Manu Rish, Richa Chadda, Manjot Singh and Archana Puran Singh in the pivotal roles. 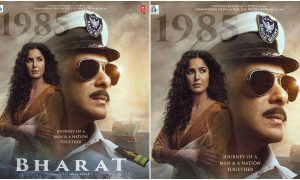 The film revolves around a courageous and fearless thief who interacts with rich and famous being of Delhi and plans to rob him. The film went on to be an average grosser and received critical reviews from audiences and the critics. 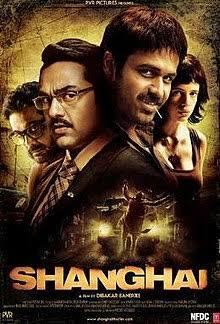 Shanghai is a Bollywood Indian political thriller film which was released in the year 2012. The film features Abhay Deol, Emraan Hashmi, Kalki Koechlin and Prosenjit Chatterjee in the pivotal roles. The film revolves around the struggle of a group of people who try to solve the mystery behind the death of a socialist. The film made average collections at the box office and received critical reviews from the audiences and the critics. Ek Chalis Ki Last Local is a Bollywood crime comedy film which was released in the year 2007. The film features Abhay Deol and Neha Dhupia in the lead roles. 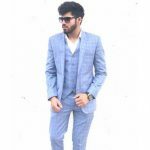 The film revolves around a guy named Nilesh who misses his last train at 1:40 a.m and by chance meets a young woman from where certain events take place. The film went on to be a commercial success at the box office and received an overall positive response from the audiences and the critics. 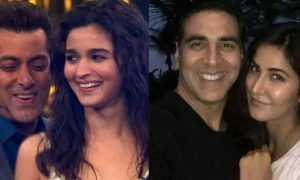 One By Two is a Bollywood romantic comedy film which was released in the year 2014. The film features Abhay Deol and Preeti Desai in the lead roles. The film revolves around two people, Amit and Samara who were struggling in their respective lives and how these strangers accidentally meet. The film went out to be a decent grosser at the box office but was criticized by the audiences and the critics. 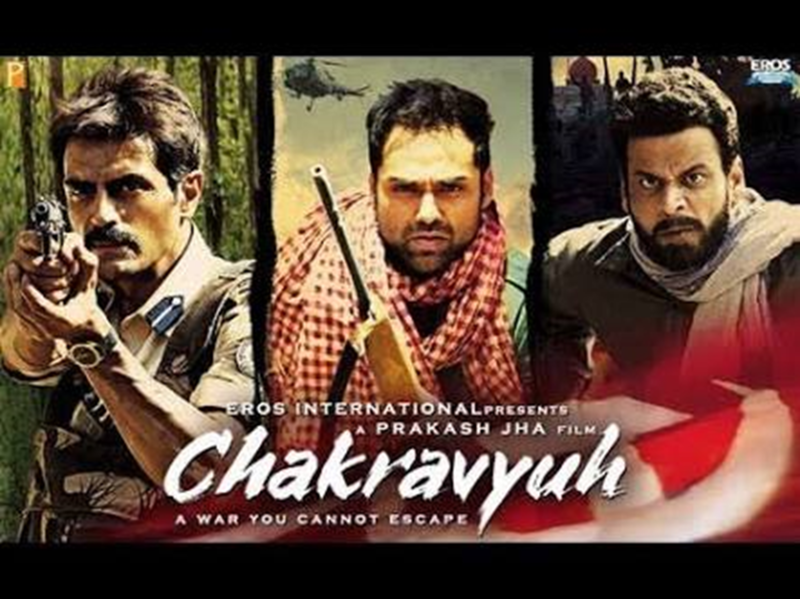 Chakravyuh is a Bollywood political drama film which was released in the year 2012. The film features Arjun Rampal Abhay Deol, Esha Gupta, Manoj Bajpayee and Anjali Patil. The film revolves around two friends Adil and Kabir who gain access over a Naxal organization. Lately, Kabir was put into a situation of conflict with Adil as he develops some sort of sympathy for the Naxals. The film went on to be a flop at the box office and did not receive a good response from the audiences and the critics.